Sony had a stronger press conference in Europe than it did in Los Angeles two months ago. There were more details, more games, and better presentations of things we'd seen before. It felt like an oldschool E3 press conference, where new games were expected, even common. But it wasn't just that. The company showed how its initiatives are going -- some in leaps and bounds, some in increments. The Vita desperately needs to be justified right now, and after its near-total absence from the Sony press conference at E3, it's a relief to see it get a little more attention here. The Cross Buy functionality -- in which purchasers get both versions of games that appear on both the Vita and the PlayStation 3, like PlayStation All-Stars Battle Royale -- is a nice and necessary touch for luring in new buyers, though the idea that it's really a breakthrough function for the system -- or at all likely to be supported by third parties -- seems unlikely. Killzone: Mercenary, which continues the company's strategy of moving its console IP to its portables, is pretty much a gimme, and it's not clear if that strategy really excites gamers all that much. Marquee console IP like Assassin's Creed and Call of Duty: Black Ops might, however. But Tearaway is really what the console needs: new IP, functionality that takes advantage of the console's portable nature and varied inputs, and most importantly simply feels fresh. PlayStation Mobile, an Android-enabled platform that allows "bite-sized" (mobile, in other words) games, purchased only on PlayStation Network, to play across the Vita and "PlayStation certified" Android phones and tablets still seems like a solution in search of a problem. On the other hand, PlayStation Plus really seems to be coming into its own -- with Europe getting Red Dead Redemption for free in September, its vision as a way to fill the PlayStation 3 (and, as it expands, the Vita) into an endless supply of free software (and maybe keep console gamers from being enticed into moving toward Steam?) seems to be more intelligent and enticing as time goes on. Something commendable about the conference was Sony's continued commitment to launching new IP, following in the footsteps of The Last of Us and Beyond: Two Souls, which stormed its E3 showing. Its Japan studios showed two PlayStation 3 games: the charming Rain, for PlayStation Network, and Puppeteer. There was also a UK-developed PlayStation Move horror title, Until Dawn, which seems (given its subject matter and motion control) pitched at a broad audience. Meanwhile, LittleBigPlanet dev Media Molecule debuted a new Vita IP, Tearaway. And while its Wonderbook initiative is really gaining momentum -- there was a Disney partnership announcement, and Worldwide Studios SVP Michael Denny called it Sony's "biggest game of the holiday season" -- one wonders if this will be the pivot point in the PlayStation 3's lifespan where the platform begins to be adopted by families, given the price is still significantly over $200. The conference, overall, had a strong focus on cross-platform play and mobile devices, including the debut of the promised Cross Controller functionality, which allows developers to use the Vita as a PlayStation 3 controller, Wii U-style. 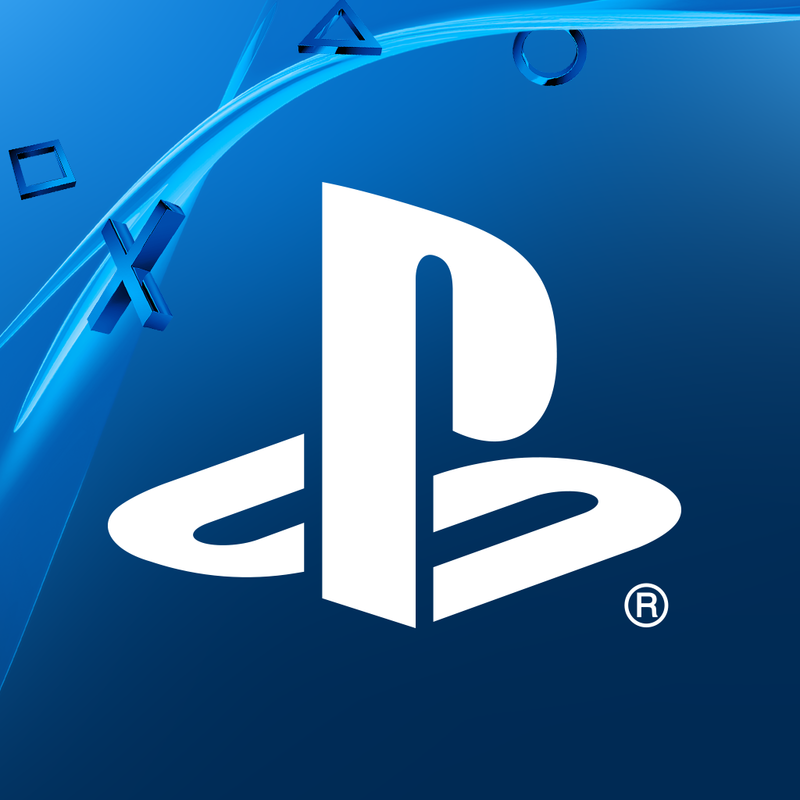 "Consumers want to access their interactive content anywhere, at any time, across multiple devices," said Jim Ryan, president and CEO of Sony Computer Entertainment Europe. The question, though, is whether they care about doing this on Sony devices. You can't fault Sony for trying, though. This conference was, in a sense, "throw everything at the wall, see what sticks" -- or, phrased much more charitably, a showcase of a variety of initiatives targeting different audiences and market segments. The company seems to be in a unique position at the moment; Microsoft's quiet E3 and Nintendo's generational transition means that Sony is the only platform holder going guns blazing on current-gen software. But there is a lingering sense that the company hasn't made any breakthroughs just yet. There's just enough here to get a little more confidence in the Vita's prospects and also to breathe some more life into Sony's "ten year plan" for the PlayStation 3, though, and that's more than you might expect for its second press conference of the year. In the end, the company continues to push forward with determination to make its platforms work and to try new things, and that's just as important as breaking new ground.